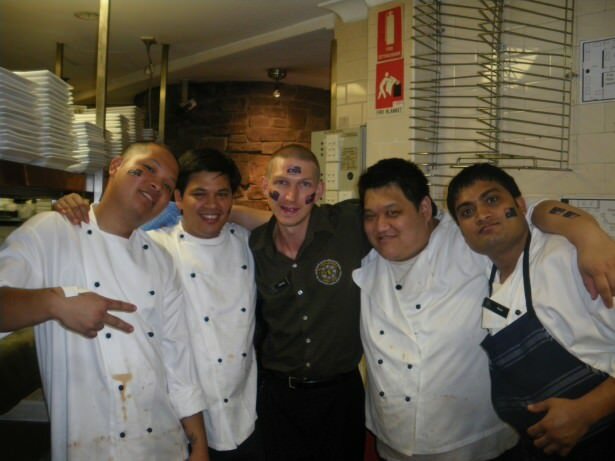 With the chefs when I worked in an Irish Pub in Australia. My own working career has been one of extreme variation, having not just moved cities a lot but also changed employers and job type on many occasions. I have enjoyed almost every job I have had and indeed would site only Red Eventful Cuisine (Red Ineffective) as the only company I wouldn’t work for again. Through working hard and holding multiple jobs and income streams at the same time, I have found it easy to travel the world. I’m also not fussy about what jobs I do. Teaching English in Hong Kong and loving it! 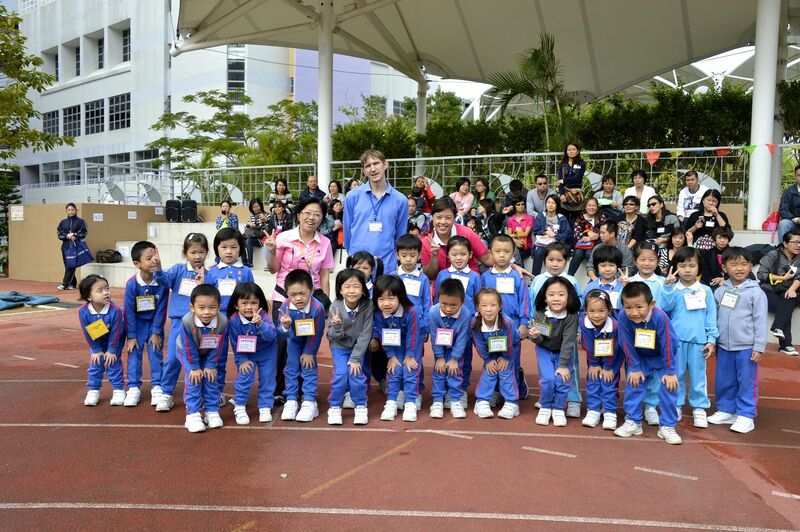 This could be you!! The lists below show the entire range of companies I’ve worked for, actual places I’ve worked and indeed other jobs whether they were voluntary or working for myself. Plus I’ve put the locations and job titles. 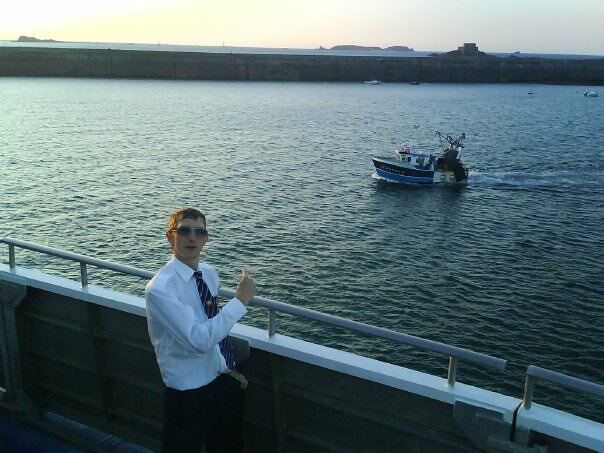 I’ve worked in bars, offices, shops, theatres, conference centres, banks, schools, on boats, farms. Though I see myself as only a travel writer 😉 these jobs were just to get money to live a lifestyle of travel and see the world! Apart from when I’ve travelled, I have only had 3 weeks without work since I was 18. My travel timeline here shows my last ten years of work, study, living and travel! 2013 – date – Manager and editor of a group of travel and lifestyle related websites under the Don’t Stop Living network. 2007 – date – Professional Travel Writer and Blogger on Don’t Stop Living – A Lifestyle of Travel.